First post of the year and guess what? A really amazing news! 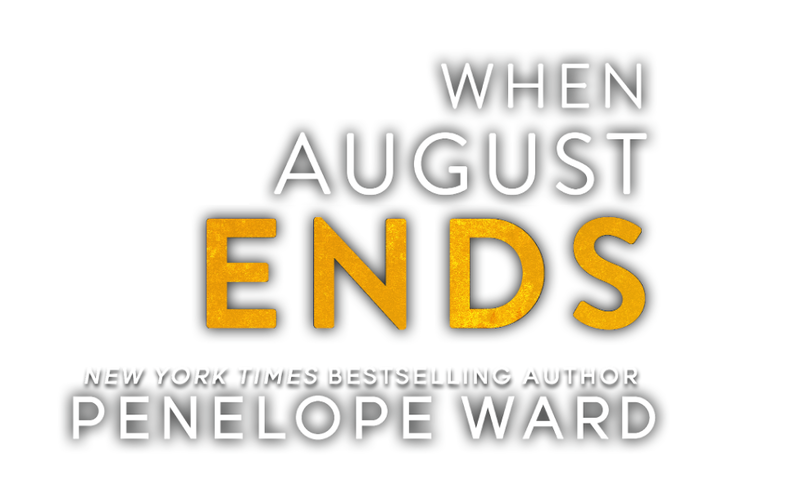 Penelope Ward will be back to our bookshelves with 'When August Ends' on february 25! 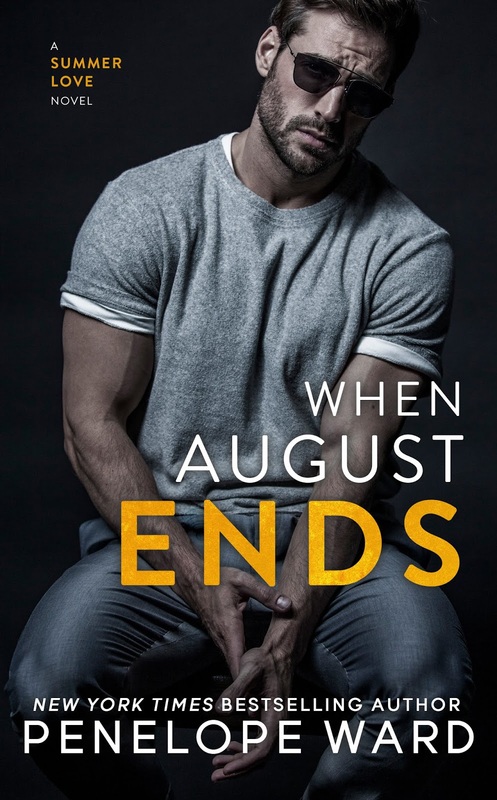 Come and check out its cover and synopsis!